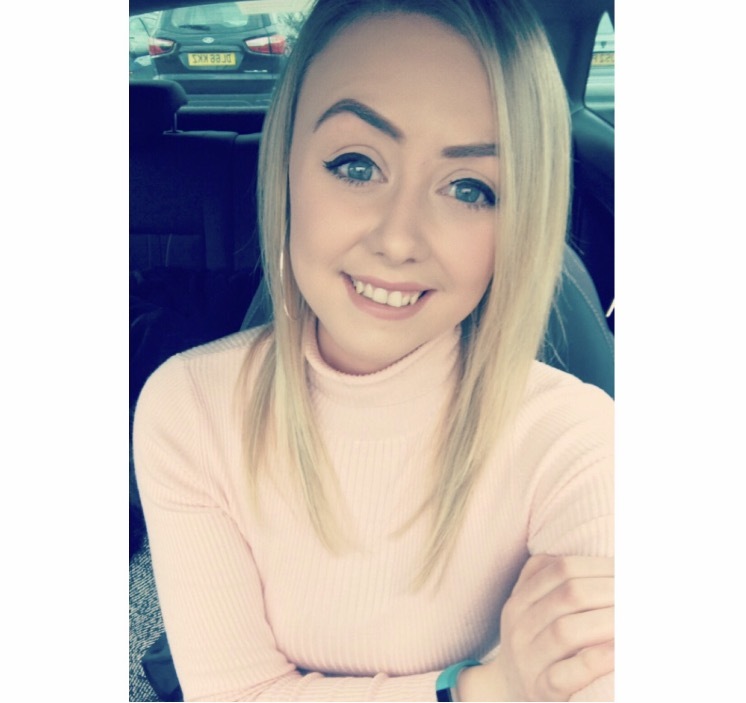 Emma Jane Smith, a Marketing and Admin Assistant at Glasdir, Llanrwst by day, and Master Baker by night, has taken time out to talk to WhatSheBlogged on how she’s successfully whisking together both a full time job and a cake business. W.S.B: Hi Emma, so first things first, when did you first come up with the idea to start ‘CakesbyEmmaSmith’? 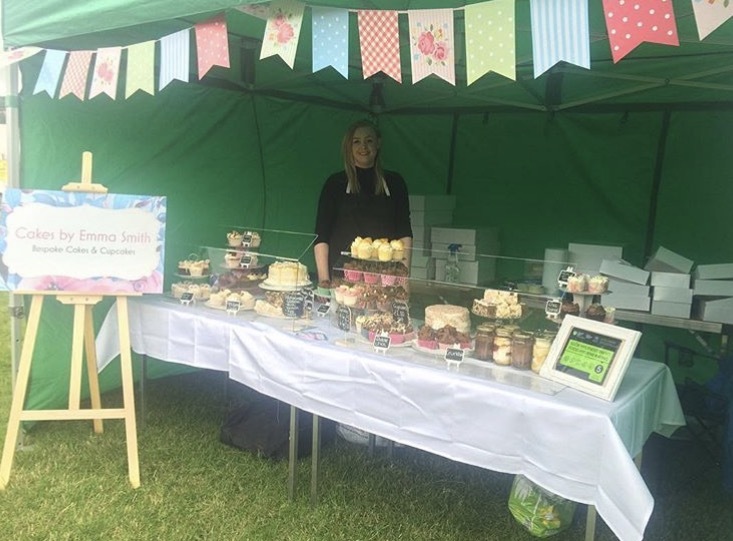 EJS: I came up with the idea of starting my own business just over a year ago, but I’ve been baking and selling my cake for charity for around a year before I took the plunge to register it as my very own business in May 2016. I signed up to walk the Great Wall of China in memory of my father who passed away five years ago which is why I baked for charity. It was totally out of my comfort zone, and to be honest, I still don’t know what came over me to register, but to this day I would never think twice about it. The walk was completed in October 2015. So it all started from wanting to raise money to fund the charity to be honest. My work colleague asked one day if I would be able to bake a cake for her mother in law, saw it as a perfect opportunity to raise extra cash for the charity, and the rest is history as they say! W.S.B: How did you decide on the name? EJS: I wanted something simple, something that everyone would remember. Nothing is more powerful than using your own name, so I thought it was a perfect opportunity to combine my love of cake with my name which I’m very proud of. W.S.B: When did you first start baking cakes? 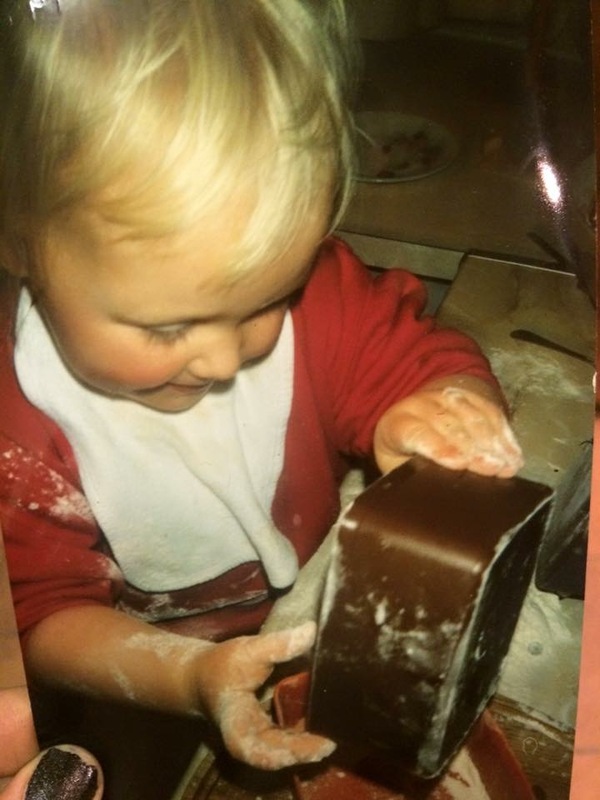 EJS: From what I can remember, I have always been interested in baking, whether it was helping my Nain when we used to visit, help my mum or even compete in the local agriculture shows. It’s always been a passion for me. W.S.B: Did you take any classes or workshops? 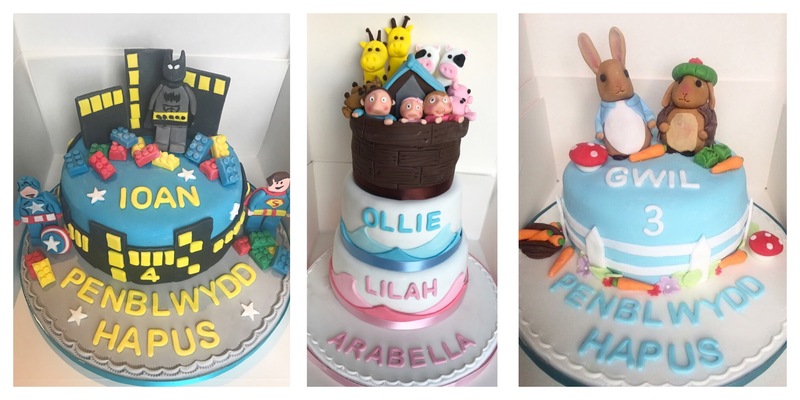 EJS: I took a couple of cake decorating workshops at the Glasdir Skills Academy in Llanrwst a couple of years back, just before I signed up to walk China, so it all fitted in perfect. W.S.B: Is there anyone who inspired you to get this far? EJS: I wouldn’t be where I am today if it wasn’t for the help and support from my amazing mum, sister and boyfriend, so to be honest they have inspired me over the last couple of years. They know what I was to achieve, and they will support me through my journey which means the world to me. W.S.B: You’ve had fabulous reviews so far; do you have any future goals for your business? EJS: My all-time dream would be to open my very own cake shop! I’m not too sure when, or where, but the goal would be to open a little bakery. After visiting New York last December, we took a visit to magnolia bakery, when I set foot into the bakery, I knew this is what I want one day. The feel and love everyone had for the cupcakes was amazing! They were the most delicious cupcakes I have ever tried! 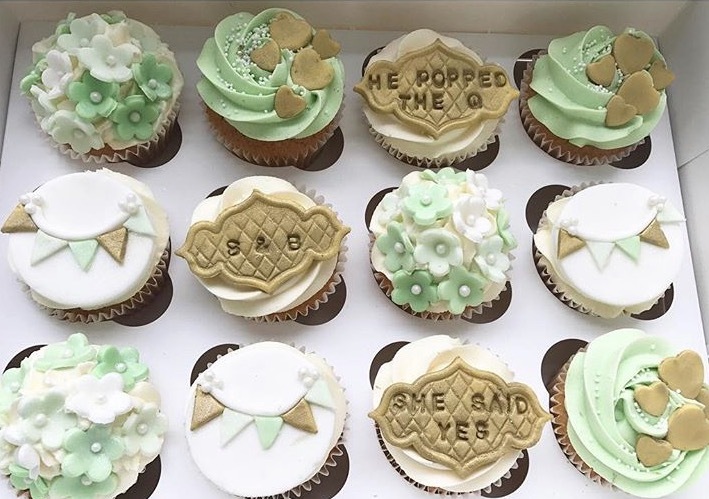 W.S.B: From wedding to fairy cupcakes, are you experimenting with any other types of cakes? 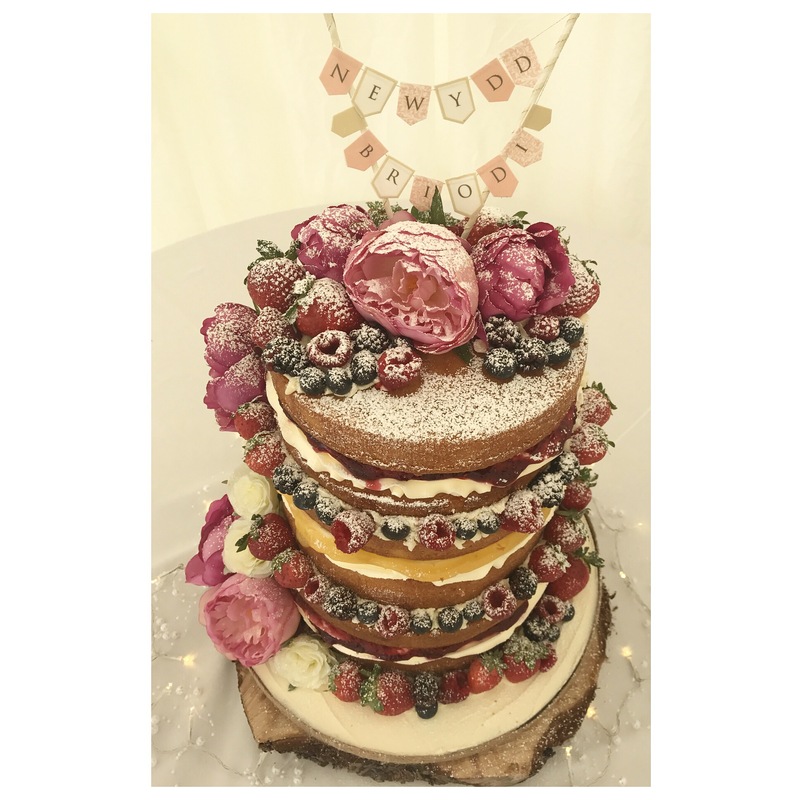 EJS: I love keeping up with the trends, and I find there are so many new and modern cake trends appearing now, which include the fruity naked cake and drip cake. At the moment I am experimenting more with the meringues, I feel these would be a perfect addition to the business. W.S.B: Have you entered any competitions, and if not, do you plan to? W.S.B: Everyone has their favourite flavour, what’s yours? EJS: My all-time favourite cake flavour has to be Lemon! I love everything citrus! From lemon meringue, lemon tart, lemon cupcakes….anything lemon! W.S.B: What’s your most popular cake? EJS: The most popular cake would be my pretty cupcakes. I think I have finally found a design I can call my own. People message me wanting cupcakes they have seen on my page but wanting to change the colours etc, this makes me so happy because it’s my style. W.S.B: Thanks for letting us interview you and good luck with your business, Emma! 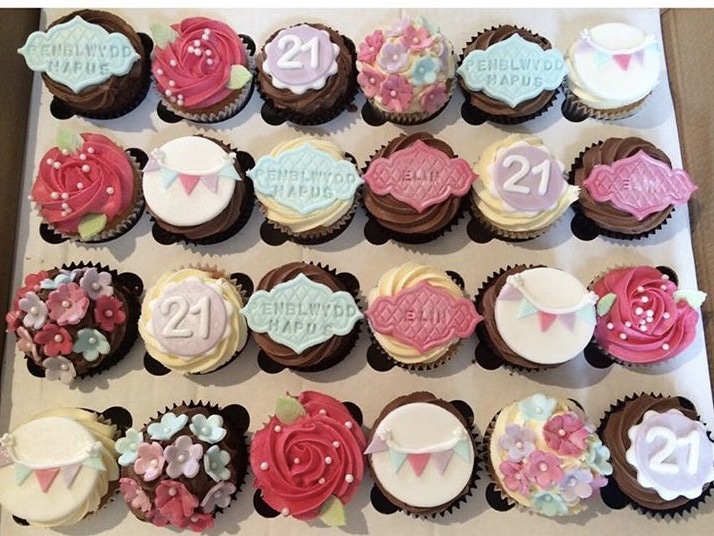 For a LIMITED time only, readers get 10% off their first order at CakesbyEmmaSmith , use code ‘WHATSHEBLOGGED10’ .